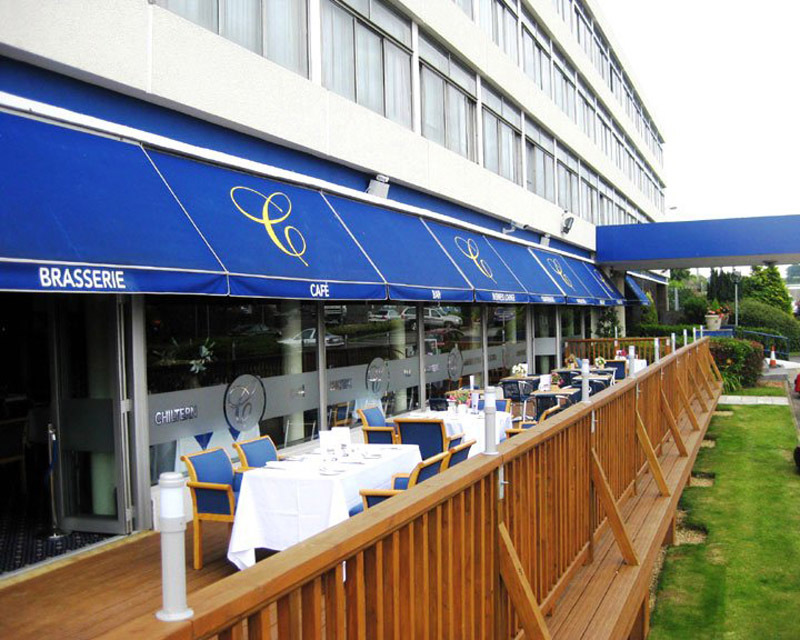 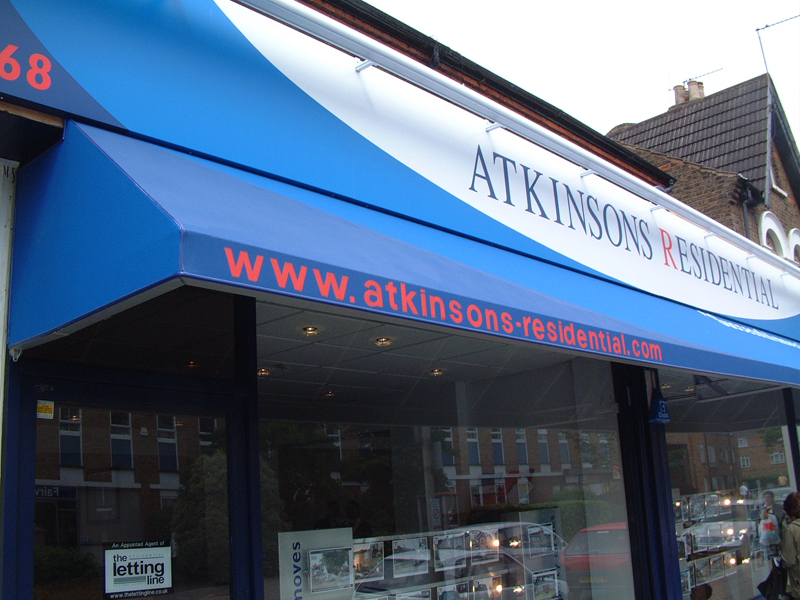 Not only are canopies built to perform a function, but they are now also becoming more and more stylish. 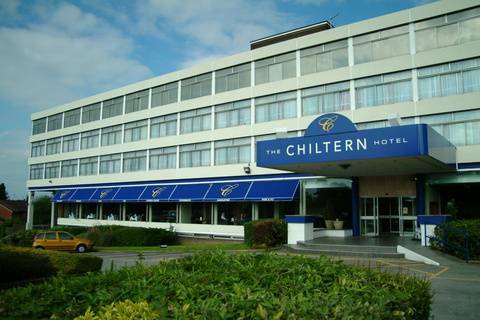 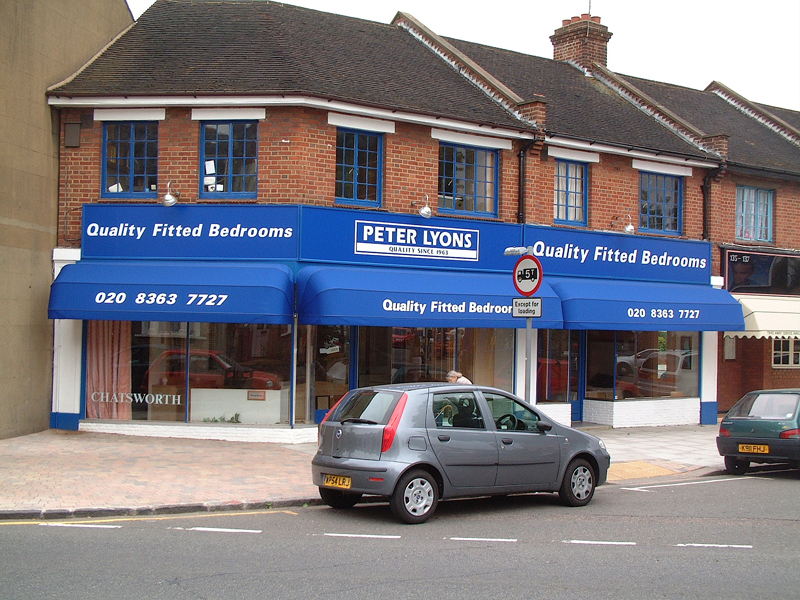 Applying painted graphics and text can transform a dull canopy into a second advertising area. 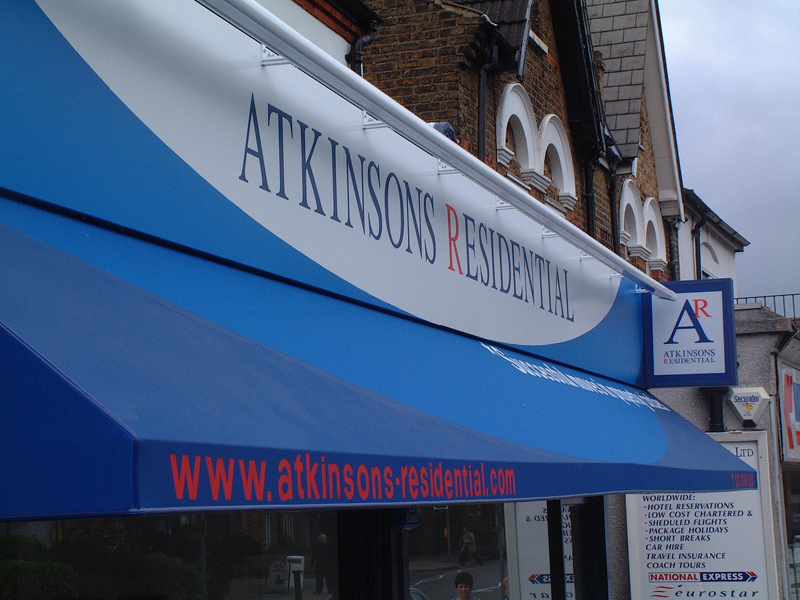 Atkinson�s Residential gave us a brief of combining the main facia and canopy together as one logo area. 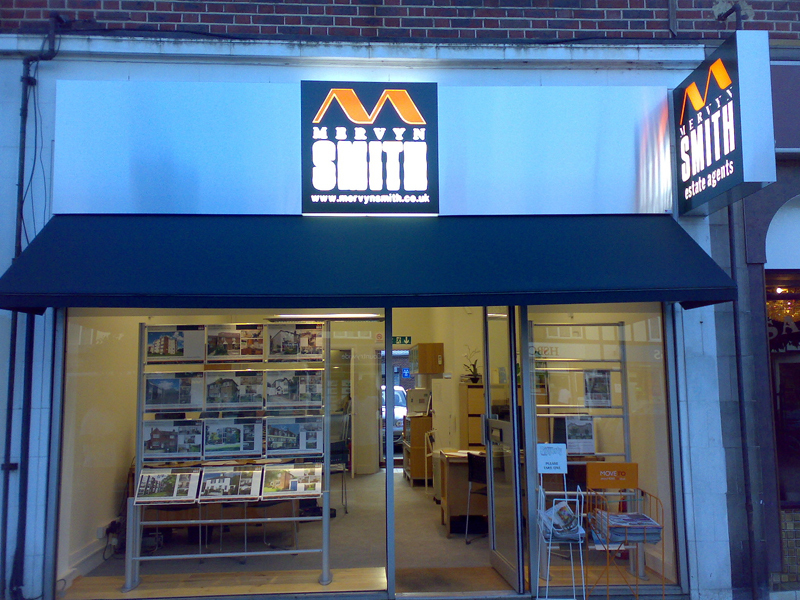 The results as you can see in our gallery are both stunning to look at visually and are also practical for sun and rain protection.